Pretty soon, green chile might not be the only green speciality served in New Mexico. On January 31, New Mexico State Representative Javier Martínez introduced a piece of groundbreaking legislation — House Bill 312 — to tax and regulate recreational cannabis. Except by court order, state and local law enforcement agencies shall not cooperate with or provide assistance to the United States government, or any federal agency thereof, in enforcing the federal Controlled Substances Act solely for conduct that complies with the Cannabis Taxation and Regulation Act or the Lynn and Erin Compassionate Use Act. Currently, New Mexico’s marijuana laws criminalize an ounce or less of non-medical marijuana, punishable by a fine of $50 to $100, as well as up to 15 days in jail. A second and subsequent offenses, or possession of more than an ounce, can result in a fine of up to $1,000, in addition to up to a year in prison. However, the laws don’t appear to reflect how voters feel in the Land of Enchantment. For instance, local municipalities have been passing their own legislation. According to the Santa Fe Reporter, Santa Fe City Council voted to pass decriminalization in a tight 5–4 vote back in 2014. Additionally, in the same year, the majority of residents in Santa Fe County and neighboring Bernalillo County voted in favor of decriminalization (although, the vote was nonbinding and didn’t change the law). 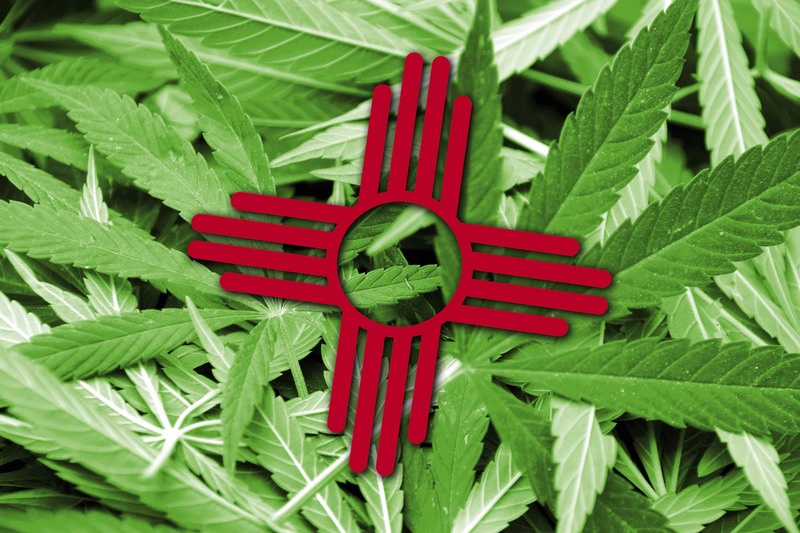 “New Mexico’s current marijuana laws are unfair, unpopular and wasteful. 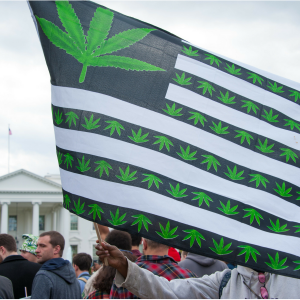 Thousands of individuals are arrested for marijuana possession in New Mexico every year. This isn’t the first time a bill like this has been brought up in recent years. 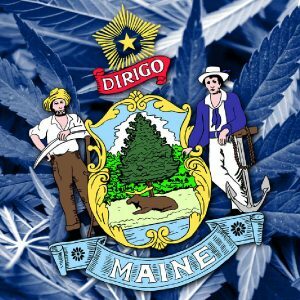 In January 2017, alongside fellow Democratic State Representative Bill McCamley, Martínez introduced a previous version of the legislation called the Cannabis Revenue & Freedom Act. However, this bill was rejected after a committee session. 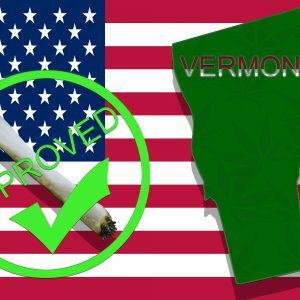 Last month, Vermont became the first state to legalize recreational cannabis through legislative action, as opposed to a ballot referendum. If successfully passed in New Mexico, this trend could trickle to other states, especially those who poll high public opinions favoring full legalization. Newsweek predicts that Ohio, Michigan, Delaware, Rhode Island, Connecticut and New Jersey will legalize recreational marijuana in 2018.